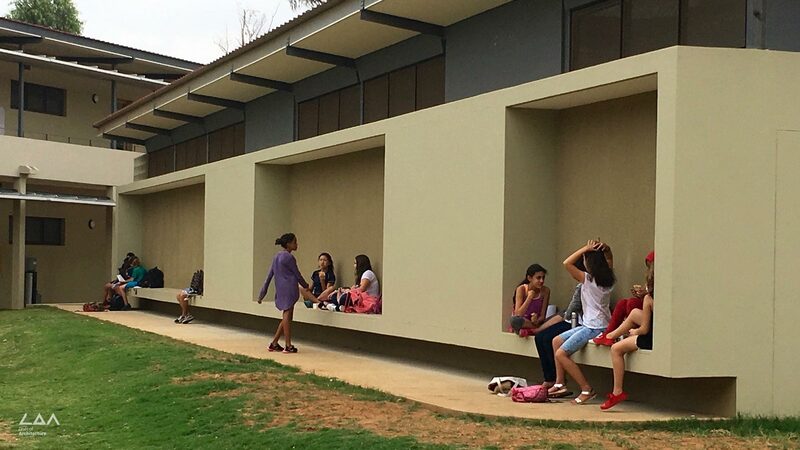 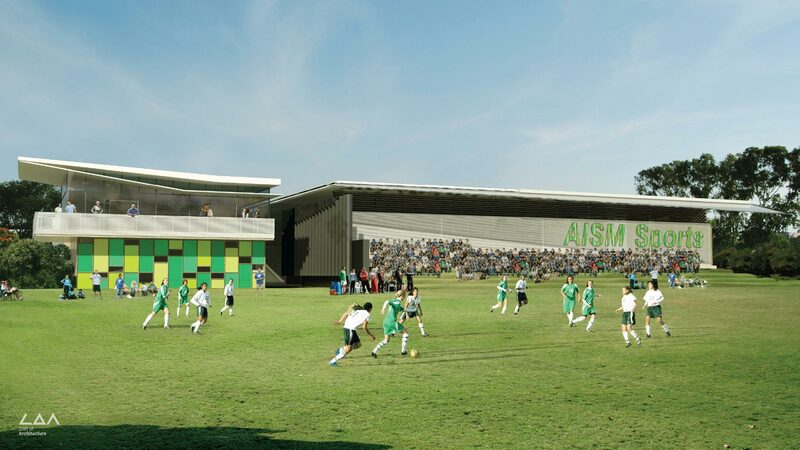 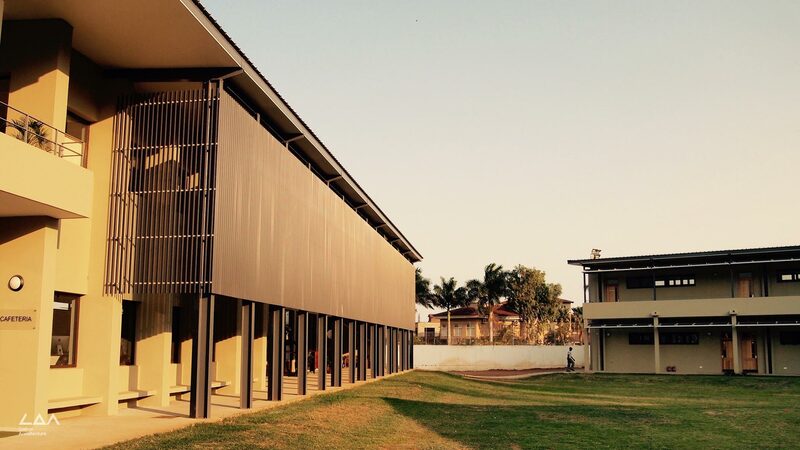 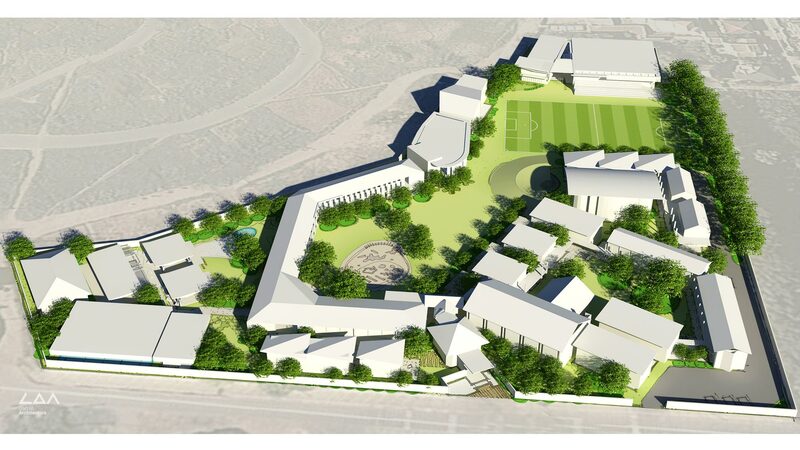 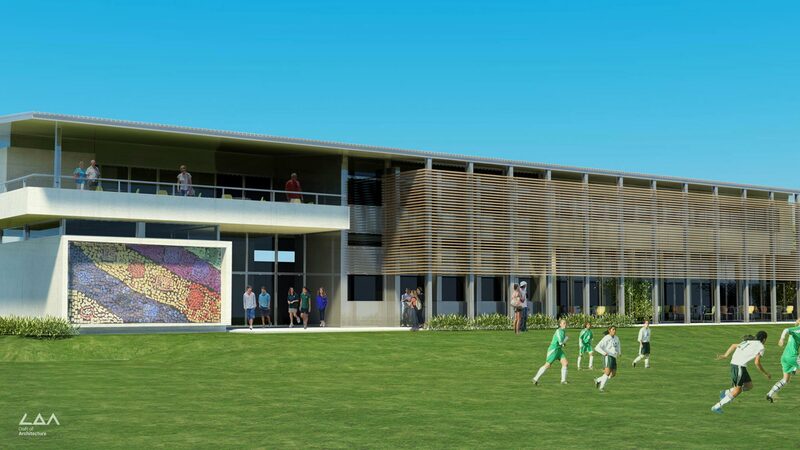 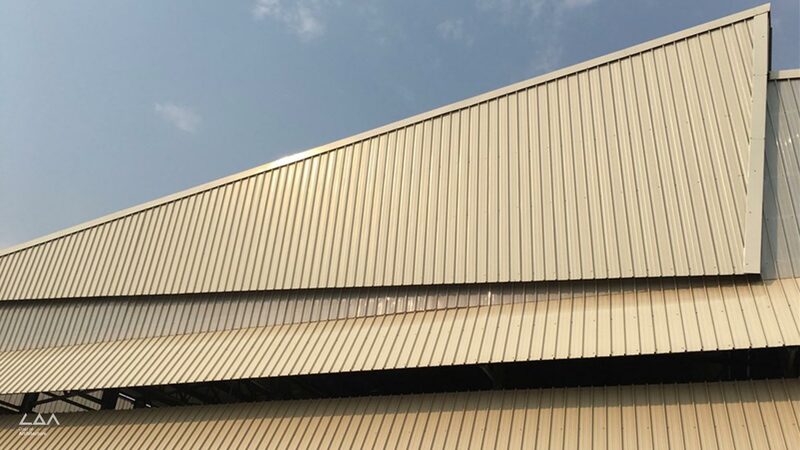 The American International School Mozambique required extensions to the existing school in Maputo. 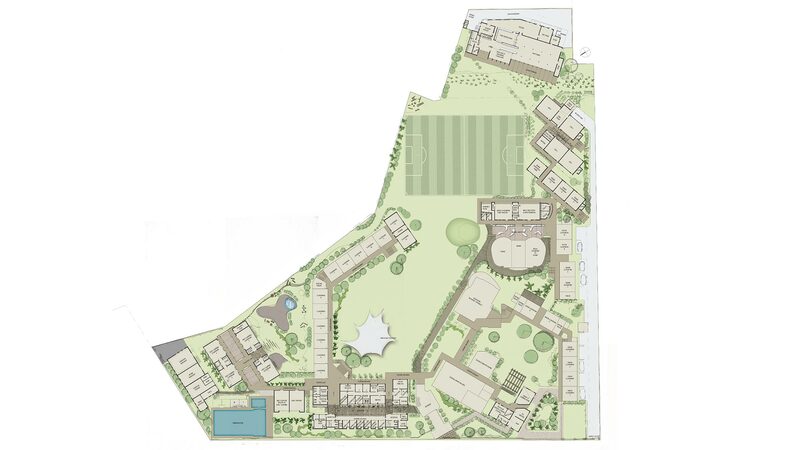 The extensions called for a reimagined masterplan and design for science blocks, music studios, cafeteria, additional classrooms and offices. 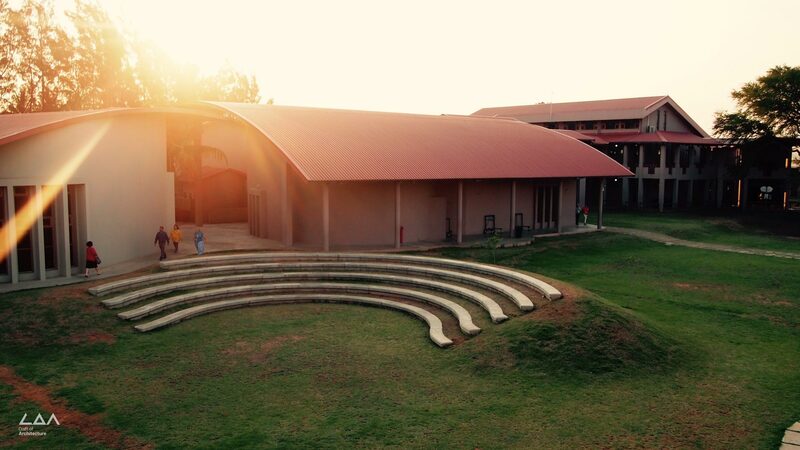 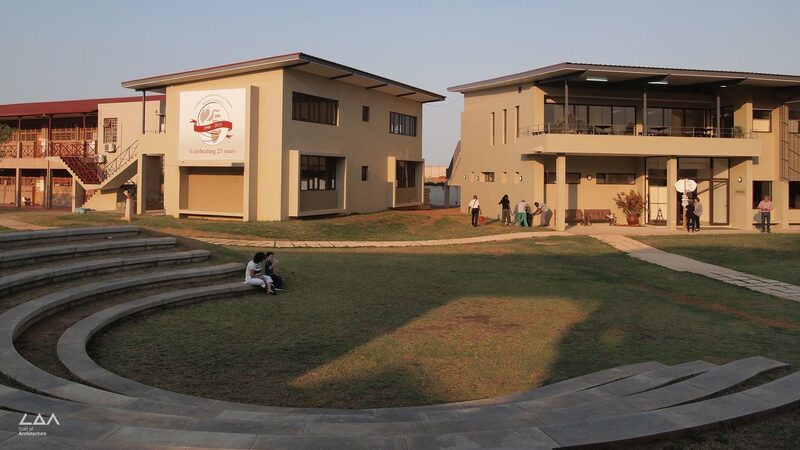 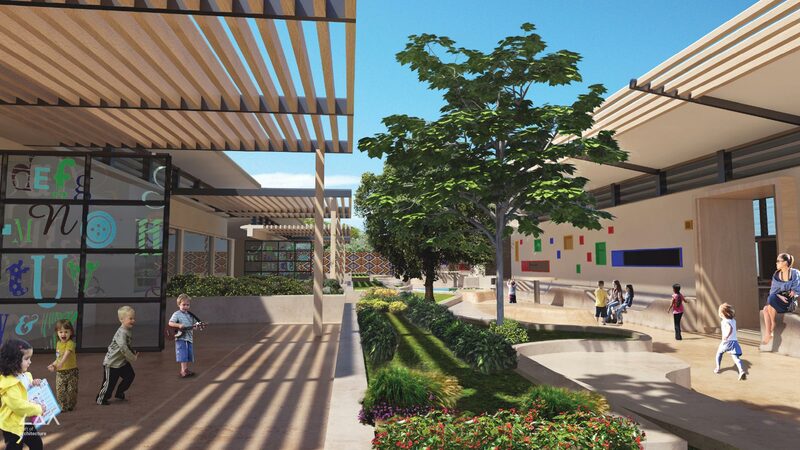 Craft of Architecture also worked on the American International School Lusaka.